We would like you to visit Softex booth at Cairo ICT from 9 - 12 December 2013 at Hall 4, Cairo Conference Center, Nasr City. The 17th round of Cairo ICT Trade Fair and Forum is held under the auspices of H.E. Minister of Communications and Information Technology, Eng. 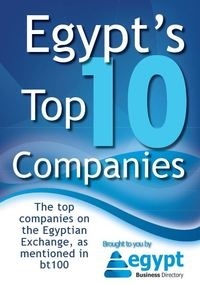 Atef Helmy, and the participation of many authorities, local and multinational companies working in Egypt to reiterate their presence and continuation of business in Egypt after the revolution.